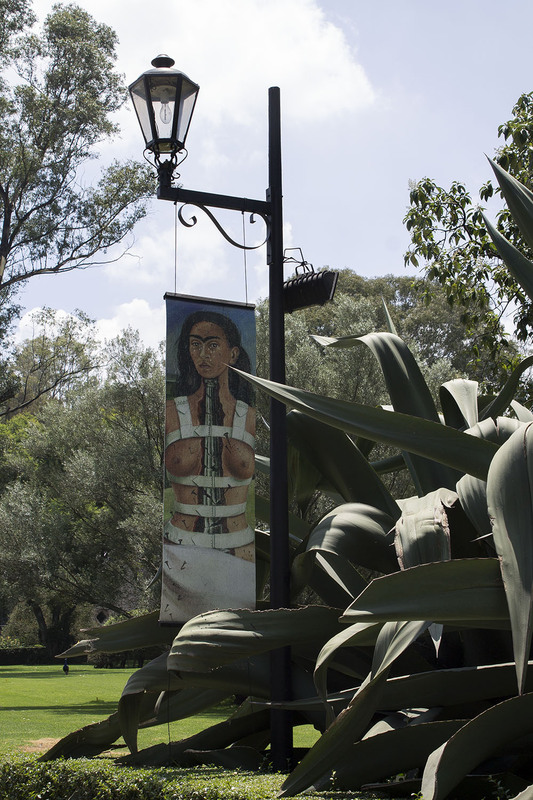 Dejando lo tierno a un lado, en el interior del museo tuve la oportunidad de ver las pinturas de Diego Rivera, siempre me ha gustado su estilo de pintura y vi "Las Fridas" también! 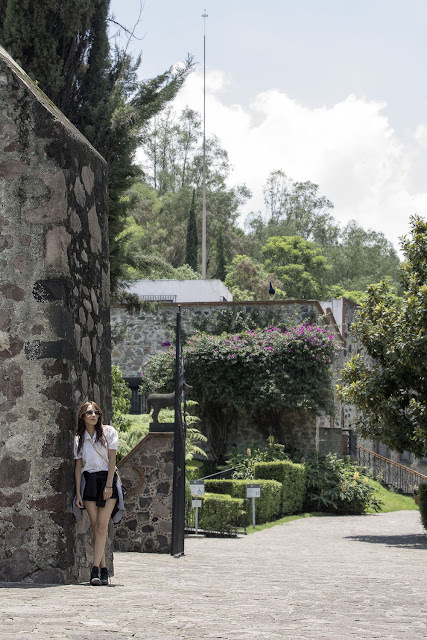 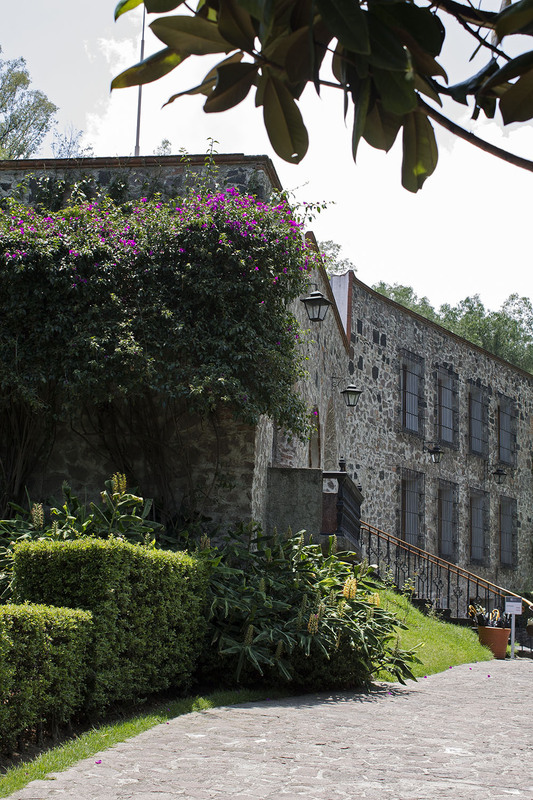 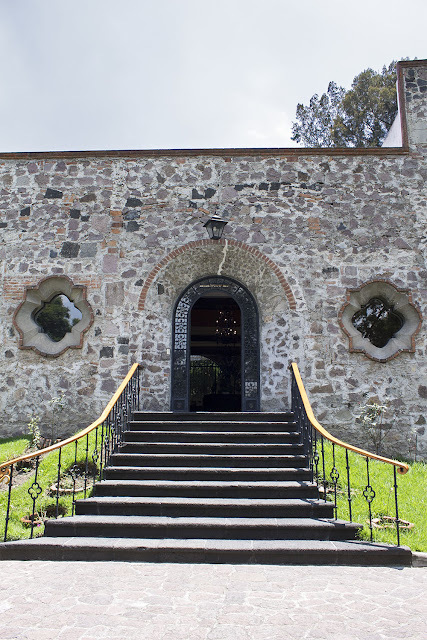 Lo mejor de todo es que tienes acceso a toda esta experiencia pagando tan poco, en serio, si alguien tiene la oportunidad de ir a Xochimilco tienen que visitar este museo, es un lugar precioso! 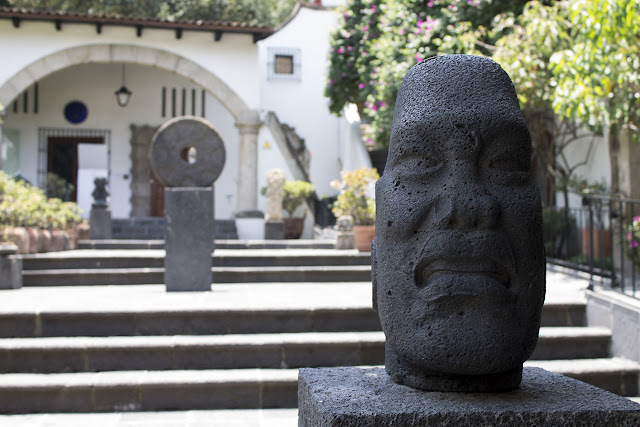 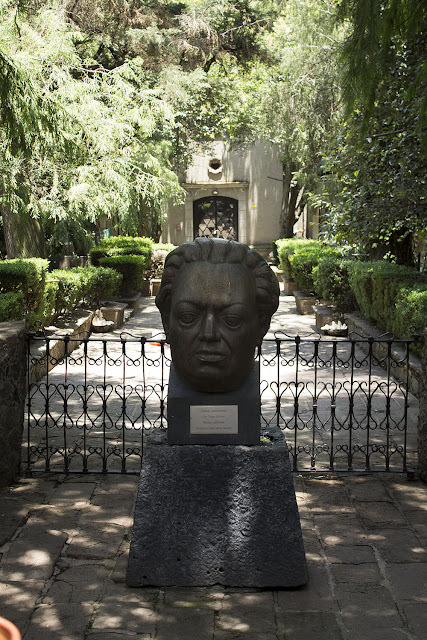 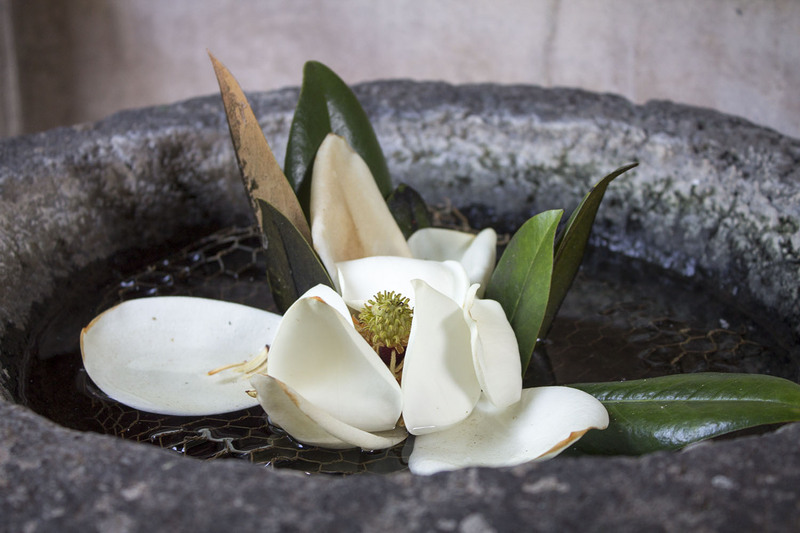 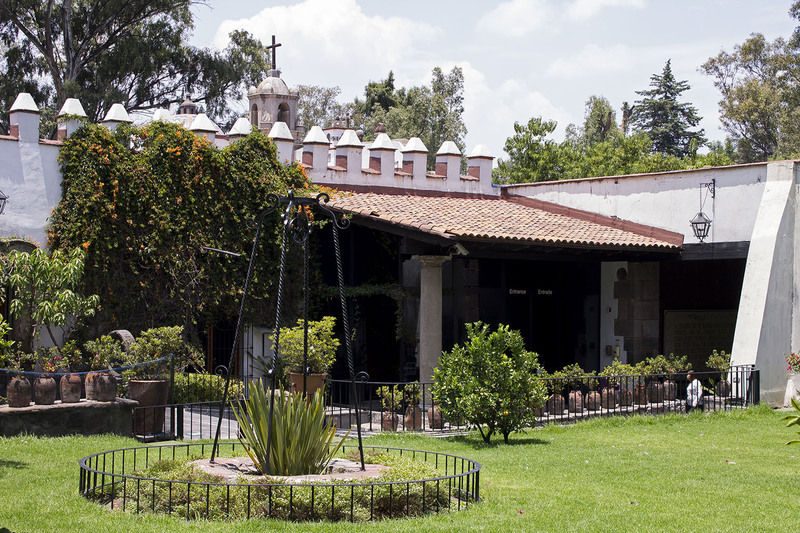 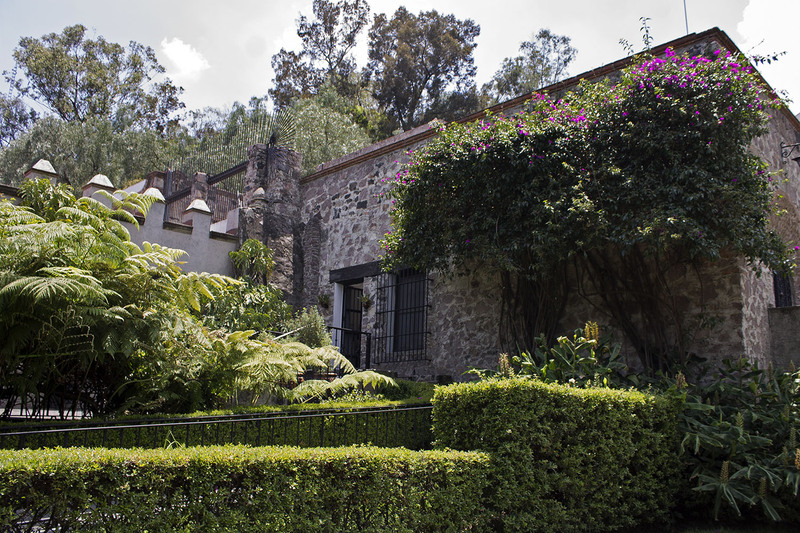 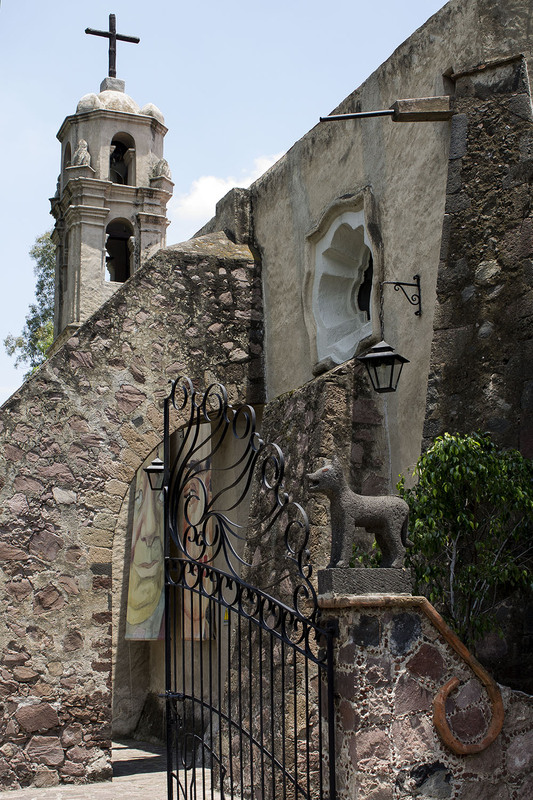 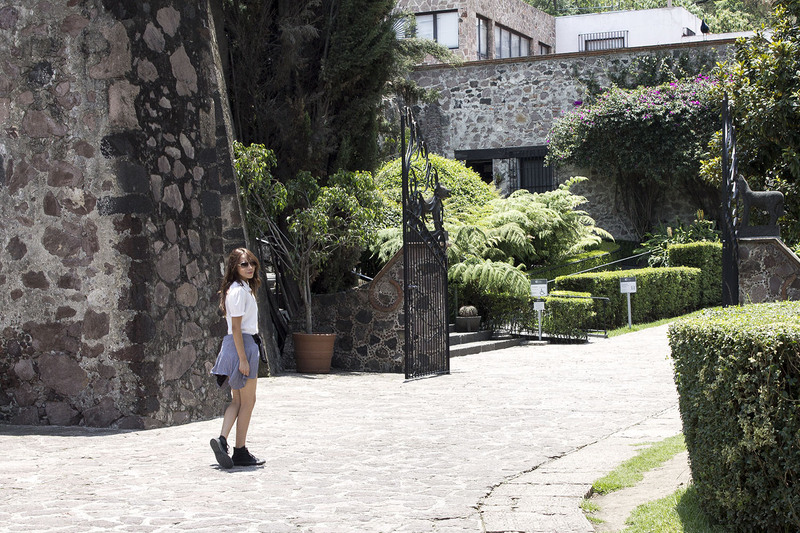 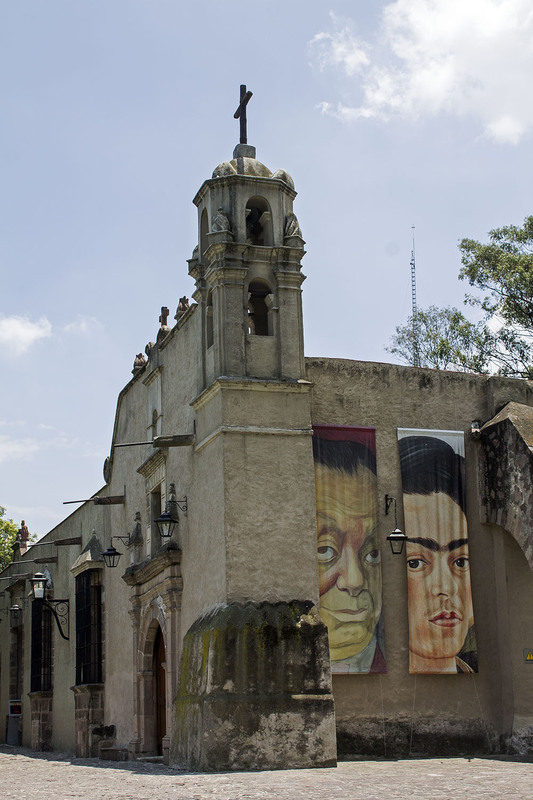 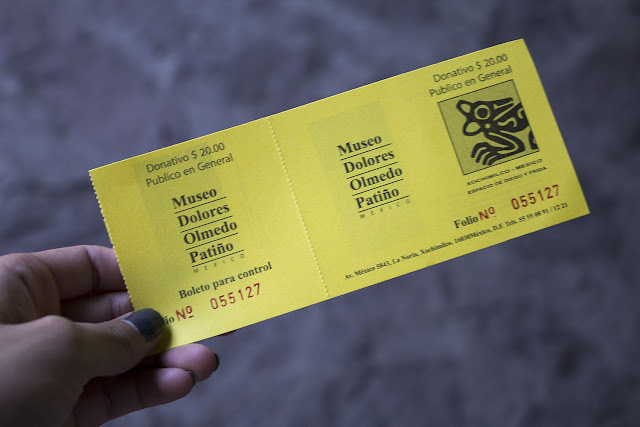 On my visit to Xochimilco, I had the opportunity to go to the Dolores Olmedo Museum. 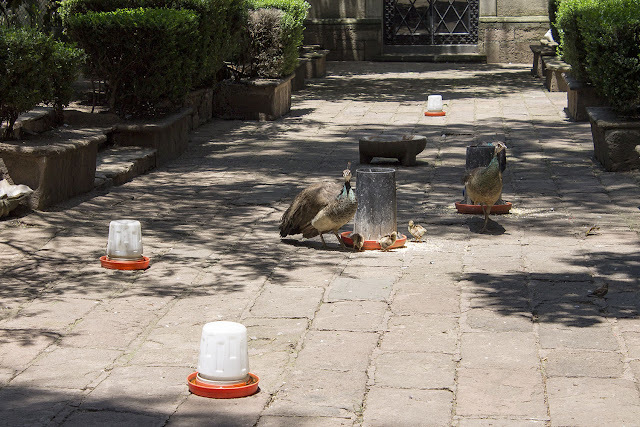 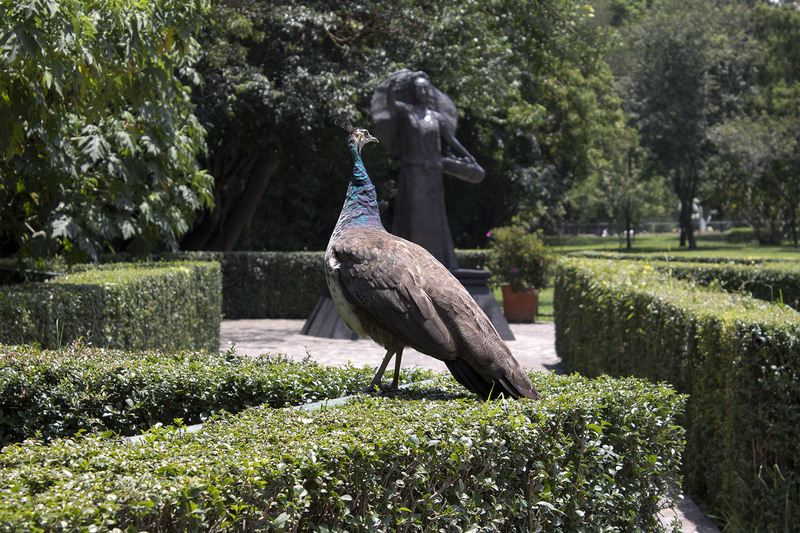 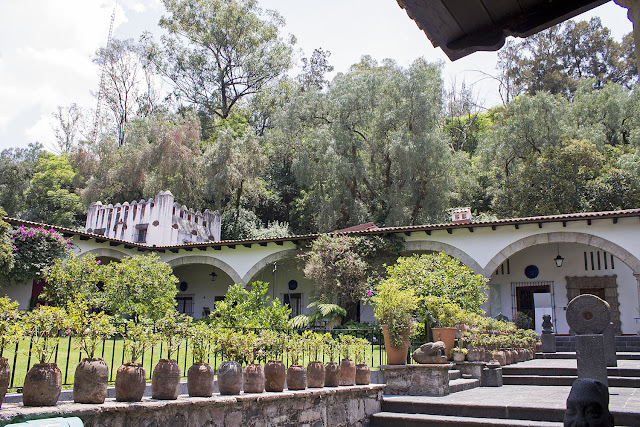 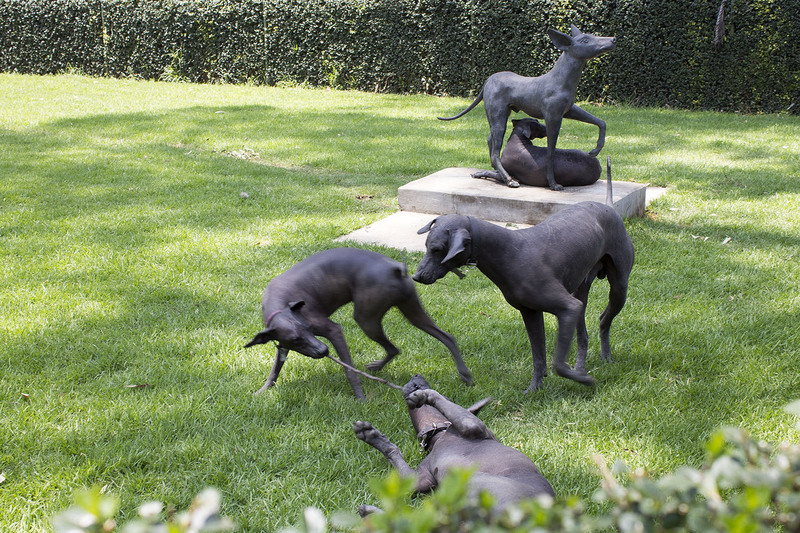 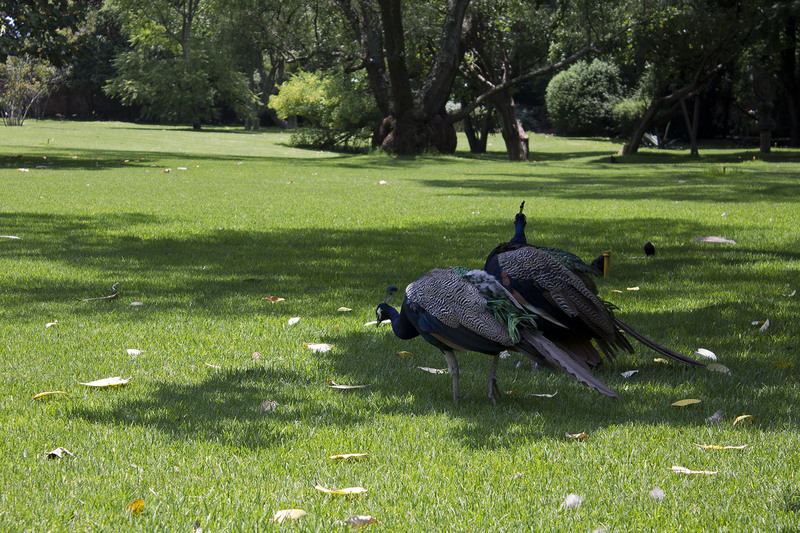 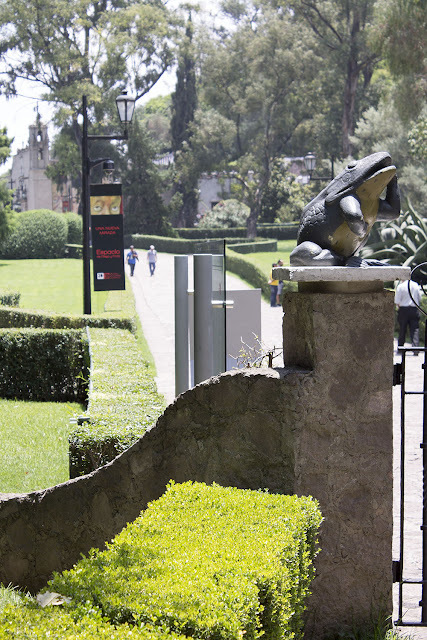 It is beautiful place with gorgeous gardens and you can actually find turkeys walking around with their babies and there's a part where you can watch Xoloitzcuintles! 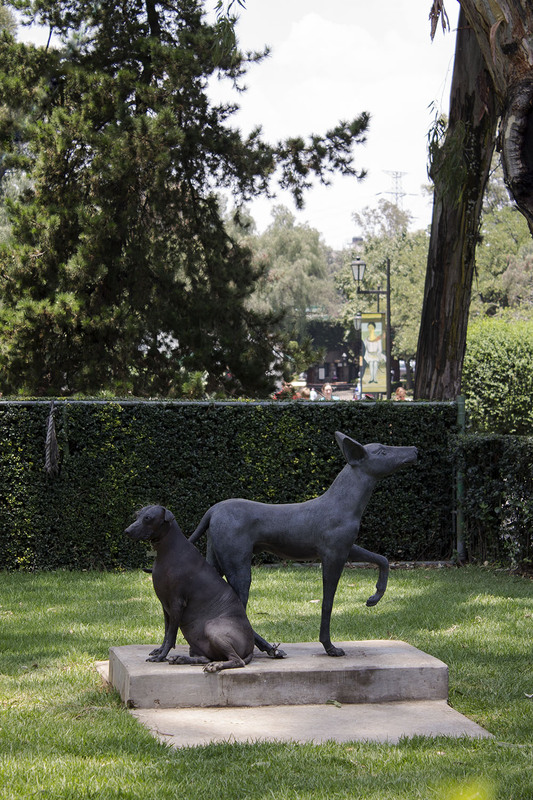 aka Xolos. 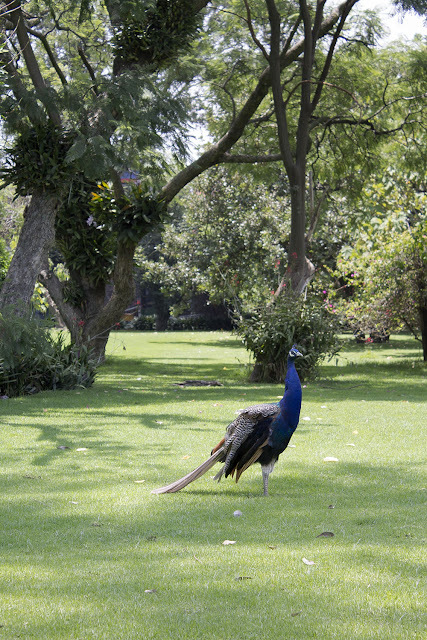 I had never had the chance to be so close to one til now and let me tell you, they are stunning and beautiful. 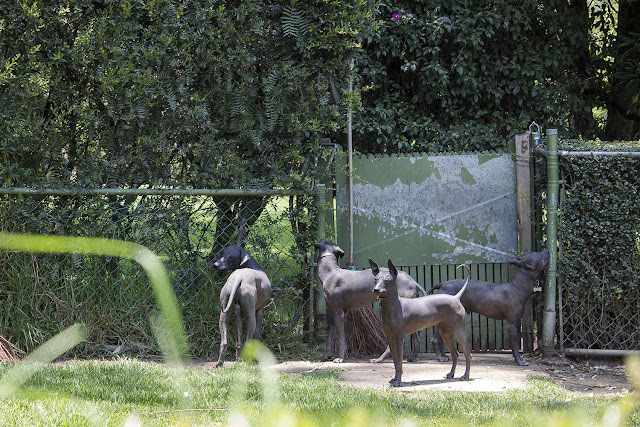 Actually the only lady of the xolos is pregnant, so cuteee! Anyway, inside the museum I got the chance to watch Diego Rivera's paints, I've always loved his painting style and I watched the "Fridas" too! 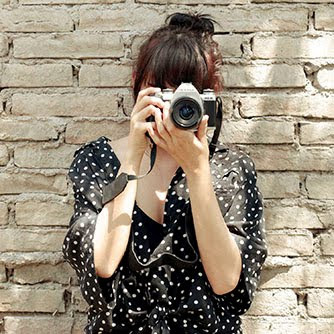 And the coolest thing ever is that you can appreciate all of this paying so little, seriously if you have the chance to go to Xochimilco you have to visit this museum, such a lovely place!